Anyone who watches FIFA 19 events knows about Donovan Hunt, known as “F2Tekkz“. But, that wasn’t the case back in 2017 (before the first Champions Cup in Barcelona). During that time if you said Donovan’s name, even to the most passionate FIFA players would all agree that they don’t know who he is. Considering Tekkz was only 16 back then as well as it was his first big event, we cannot blame anyone for not knowing a young British player. Let’s find out who Donovan Hunt is and what is his story. Donovan’s story starts in December 2016 when he started playing FIFA 17 professionally. He was a very solid player and had many wins in Weekend Leagues. However, Tekkz still was undiscovered for a majority of the FIFA population. He was just a boy who loved FIFA, practically as any other young gamer. Donovan was going to school like any 16 year old and couldn’t even dream about becoming a FUT Champions Cup champion. Only when he started beating big names did Tekkz realize he is a great player, and that he can play against the biggest names in FIFA. Therefore, he decided to take a part in some online qualifications tournaments where he was successful. He qualified to the biggest tournament at the beginning of the year, FUT Champions Cup in Barcelona. As he says, players agreed to play online games to warm up. Donovan won most of his warm-up games. Even the fans didn’t know anything about him, players were pretty aware of how talented he is. According to his words, he knew he was going to play Kurt, one of the favorites for winning the event, so he decided to play a test match with him. Donovan lost the match with a close result, but it just boosted his confidence because he realized he can compete with top players. Later in the tournament, he beat Kurt 5-1, and later went to the finasl. 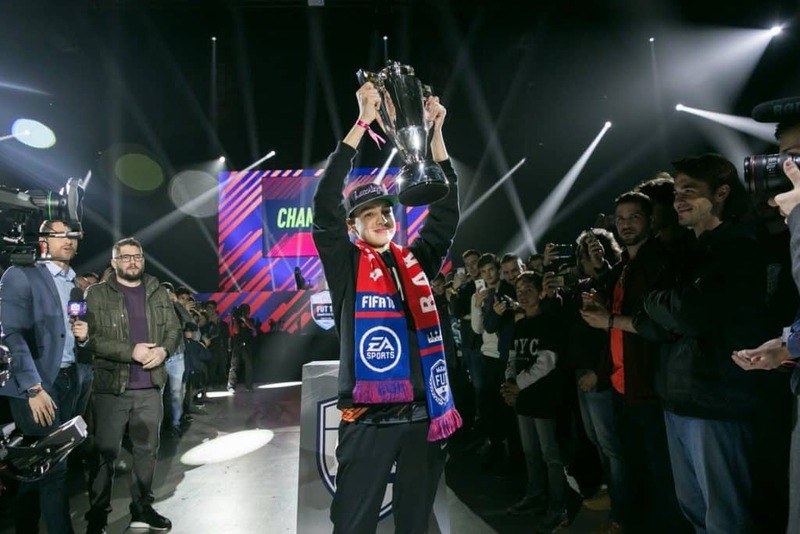 The rest is history, Tekkz won and became the youngest FIFA Champions Cup champion. He went to the home with $22.000 in the pocket. You know people say about someone that he became popular overnight, right? Of course, it is rarely true because there is a lot of hard work that’s unseen. However, Donovan really became popular overnight in some way. As he says, he was so busy during the whole event, so his phone ran out of battery. He managed to charge the battery only before the final. When he looked at a number of followers on social networks, it suddenly increased from 600 to 36.000. He was shocked by that, considering he was still a child. Not only that he got many fans, but he got many offers from different teams as well. He was interested only in one. As a young kid, he watched a lot of football freestyle on YouTube, and his favorite was F2 Freestyle. So he didn’t think at all whether he should join them when they sent him an offer. It was dream come true for him. Tekkz became F2Tekkz. A British player was full of confidence; he thought that he can do pretty well in the following event in Manchester and with good reason. However, he failed not only in Manchester but in almost every tournament to the end of the year. However, rather quickly, Donovan became known as “one tournament wonder”. Until this season. According to rules, all players under 18 have to bring a legal guardian to the tournament. Donovan has chosen his mom to be his guardian. As he says, his dad never really knew what his son was doing. Certainly, he knew that his son was playing some football game and that it is significant, but he wasn’t so familiar with details. On other side, his mom was very curious about what her son is doing and she always was there to support him. We can see how much Tekkz love his mom because he said before the tournament that he would pay for her to visit San Francisco if he got any money. That also confirms his statement that he is not really interested in money, but in trophies instead. F2Tekkz is huge Liverpool’s fan. Being a part of F2 team provided him an opportunity to meet one of his biggest idols, Steven Gerrard. You can watch video on YouTube how Tekkz nervous was when he needed to shoot a penalty kick in front of Liverpool’s legend. According to his words, he was more nervous at that moment than in final in Barcelona. Donovan uses every opportunity to attend Liverpool’s game. This formation was the most popular formation recently in Bucharest. The champion used it as well. It’s nothing unusual considering benefits players get from these set-up on the field. 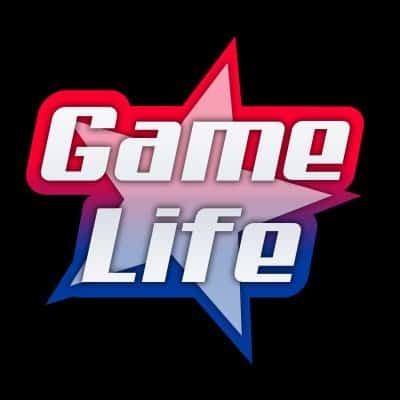 It allows you to control the game, as well to attack and defense. That’s the exact thing that Tekkz does. He likes to attack a lot, but he is decent in defense as well. Donovan’s favorite player in FIFA 19 is Ronaldinho. He likes him a lot because of 5-stars skills he has. Takkz says that his ultimate goal is to become FIFA eWorld Champion in the near future.